useally you press "fix all" right? 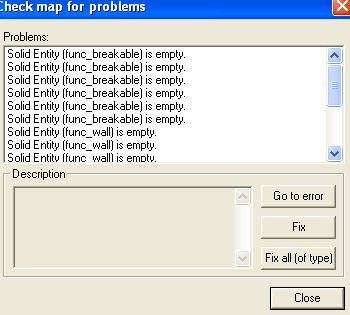 well most of time anyways, i myself try find the problem before resolving to it, this time i resolved to that option so.. when i press fix all, i check did they go away, no, still gives me the same errors. what can i do? 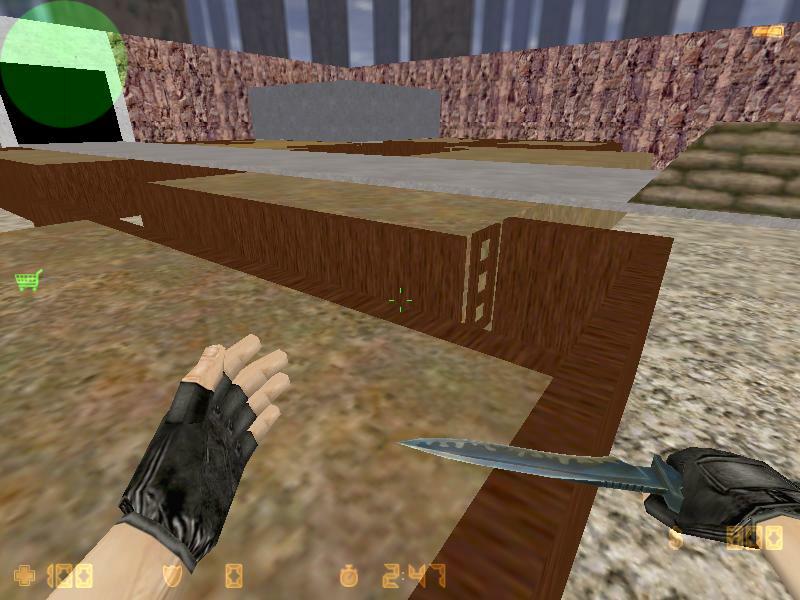 had this nonable to fix all problems on another maps also. Select an "...is empty"-error and press the "Go to error"-button then press the Delete-key on your keyboard. Bring up the error-report and repeat until they're all gone. Don't terminate the compile tools. They're just working hard, let them do their job. Some maps can take hours to compile. Even if it says not responding while you're compiling, let the compile run. It doesn't mean that the tools aren't doing their job, it just means they're doing it so intensely that they cannot respond to Windows' nudges.